Aprilaire had the honor to be one of the first guests on the new RESET podcast, RESTalk this September. The eighth episode of the newly launched podcast by the Residential Energy Services Network was all about proper ventilation in today’s tightly-built home. 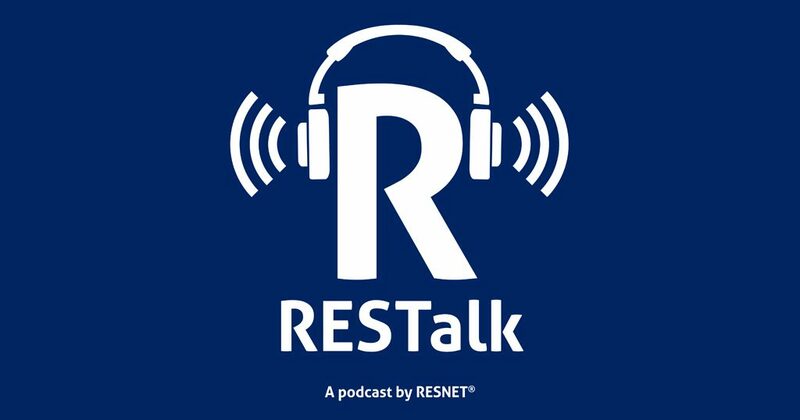 Take the time to listen to Scott Grefsheim, Senior Product Engineer at Aprilaire speak with RESTalk host Bill Spohn about the mix of products, applications, understanding and innovation that go into delivering proper ventilation in the varied climates across the U.S. Episode 8 – Build it tight, ventilate right – Satisfying building codes & consumer expectations for health and comfort with Aprilaire. Previous Previous post: Teaching Kids About Healthy Air: Try this fun experiment to show kids what they’re breathing!